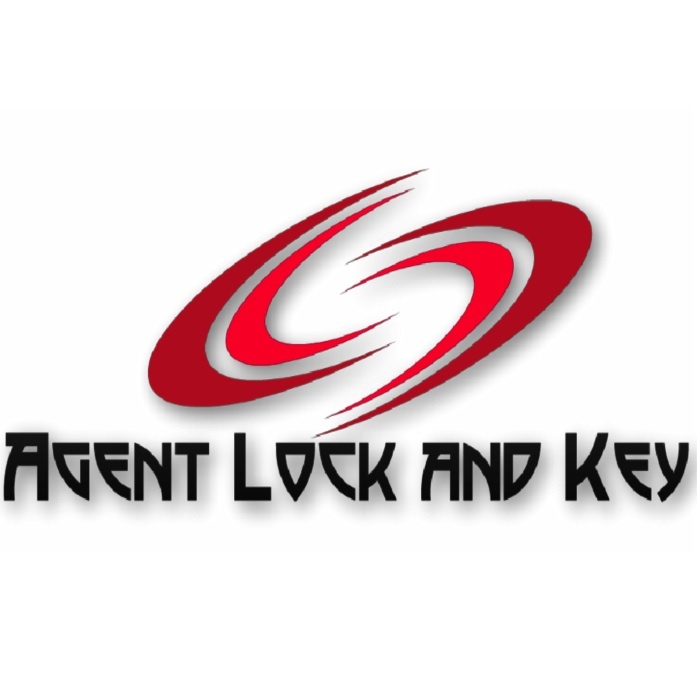 Locksmith Companies in Peoria, AZ. Check out Locksmith Search.org for a comprehensive list of locksmith services in Peoria as well as other cities in Arizona. Find a Locksmith Near You, Enter Zip Below.